Islandview is comprised of one 73-unit midrise-style building with ample off-street parking in a secure-gated lot adjacent to the building. 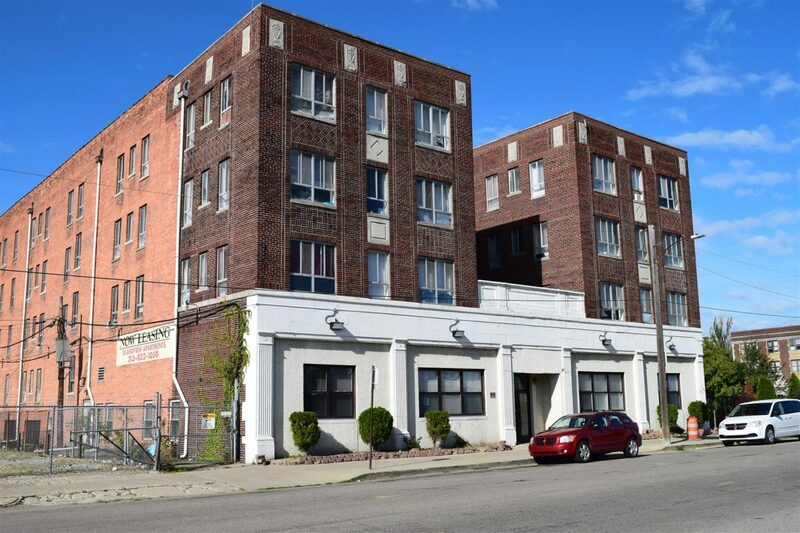 The property is located near the intersection of Field St. and East Jefferson Avenue in the Islandview district of downtown Detroit. As a result of this excellent location residents enjoy easy access to all that downtown has to offer and are also in close proximity to Belle Isle Park and the Pointes. With respect to financial performance, the property has historically performed exceptionally well and is continuing to trend in a positive direction with respect to occupancy and rental rates. Currently Islandview is operating at 96% occupancy and has maintained this level for many years. Per a detailed review of the surrounding rental market it has come to our attention that the rents at Islandview, which average $491, or $1.09 per square foot for studio, $578, or 89¢ per square foot for a one-bedroom unit and $672, or 88¢ per square foot for a two-bedroom unit, are considerably below market. Current Ownership has maintained these below market rental rates to ensure limited turnover; however, this provides a new owner an opportunity to greatly improve the assets financial position by increasing rents to market levels and possibly even instituting a water surcharge. This conclusion is fortified by the practical observation that anytime an apartment community is nearing 100% occupancy it is a market signal that the rental rates can be increased. Please see our Rent Comparable analysis found on page 18 for more information. As for the property itself, Islandivew was built in 1950 and is comprised of 11 studios (approximately 450 ft.2), 46 one-bedrooms (approximately 653 ft.2) and 16 spacious 767 ft.2 two-bedroom units. The property has received numerous renovations in recent years including unit upgrades, common area upgrades, a new boiler system and the secure gated parking lot. From a utility standpoint, tenants are responsible for their own in-unit electric and the landlord supplies common area electric, water and gas for the hot-water baseboard heating system. Notable for investors is the numerous office spaces that are located off the main lobby of Islandview. Currently these offices are being utilized by ownership; however, a new owner could easily make these spaces available for rent.